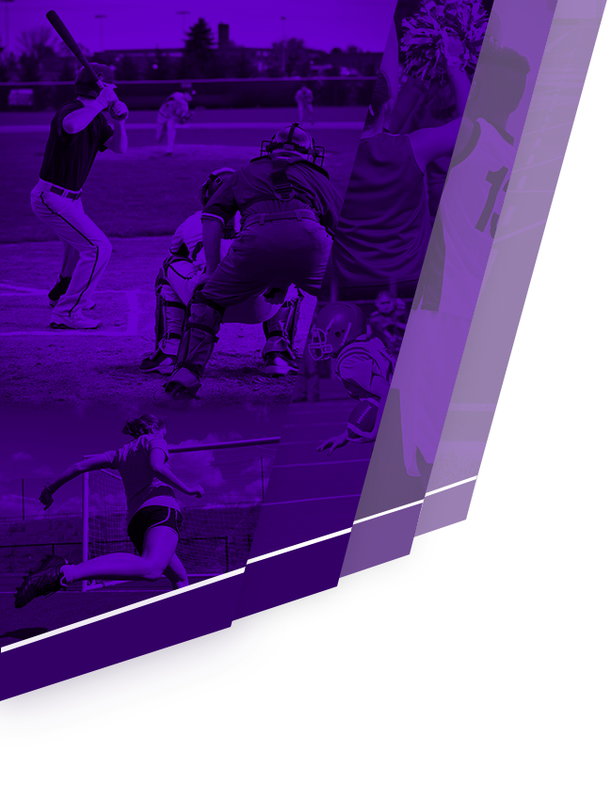 Brockman covered local sports for the Central Kentucky News-Journal for more than 32 years. He was a sports historian for Campbellsville University athletics and served as the sports editor for The Big Dawg and Wave radio stations. Brockman covered all fifth region sports, along with statewide and national sporting events, and was considered a local legend and sports aficionado for the entire region and state. 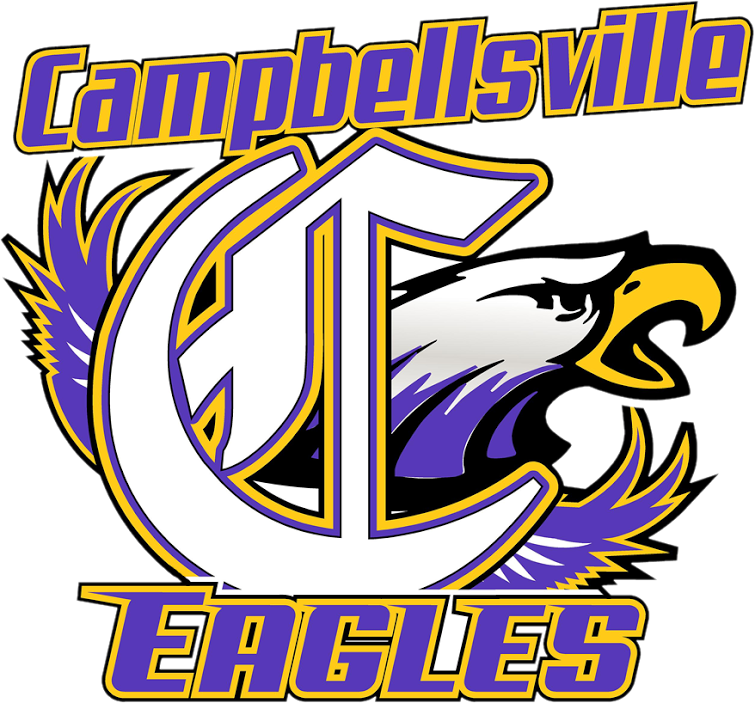 He graduated from Campbellsville High School, where he was a manager for coach Jerry Parker and the boys’ basketball team — the last team in CHS history to win the fifth region tournament, in 1973. Brockman continued his education at the University of Tennessee, working as a student manager for famed coach Ray Mears. Years later, it would be safe to say that anyone who watched, played, listened to or talked about sports around the state knew the name Bobby Brockman. 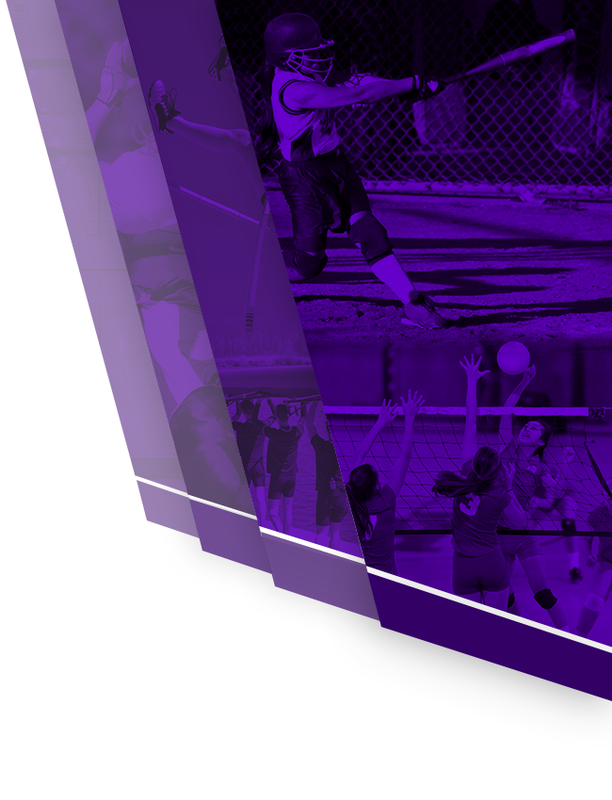 Brockman’s enthusiasm for sports was evident through his personality and work ethic. As if work and raising a family was not enough, he also made time to coach local softball leagues and enjoyed the camaraderie of the lunch crowd at Jeff’s Food Mart. Those who knew Bobby know he was the encyclopedia for all things sports. His knowledge and devotion to national, state and local sporting events was by far one of his finest attributes and a demonstration of his talents as a writer, and more importantly, as a person. 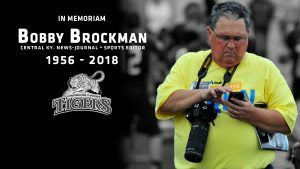 Brockman died on Jan. 7, 2018, at age 61. He is survived by his wife of 34 years, Sonja Noel Brockman. Brockman is also survived by three daughters, Rachel and Melanie, who graduated from CHS, and Savanna Brockman, who is a junior at CHS. He is survived by a granddaughter, Eden. All friends and family members are invited to attend.